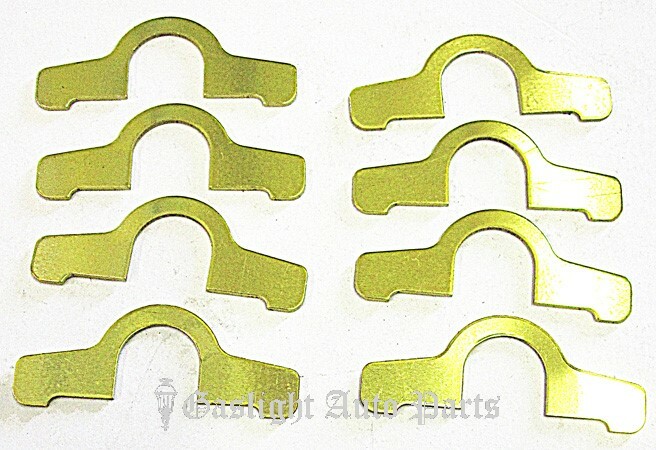 Connecting Rod Shim Set. Laminated. (8 pcs.) sold as set, 1928-34. Shipping added when packed and weighed.